You have to love your job to wake at 05:15 in the morning and then drive for the next 4 hours to sit in an airport, get herded along in traditional airport fashion and end up at the finish line a mere 16 hours after waking. Luckily, I do. Crazy? Possibly. This time, I’m here in Goriska Brda in Slovenia for a wine festival. It’s not so much a pleasure trip as it is a mission to find new and exciting winemakers, who we have not yet met. Some of them, we have heard of, but never got to speak to them and taste their wines. Others, we have never heard of, and of course, we have our old friends to speak to. This is a wine festival for winemakers from all over Goriška Brda. One of the rare occasions where you can see them all collected in one place. Very useful as we’re looking at expanding our wine cellar. The conversation is more or less textbook. 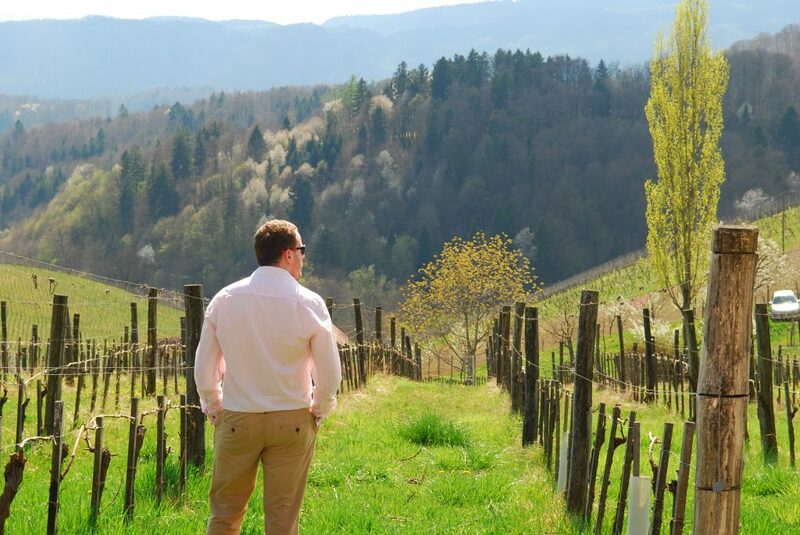 From the English buyer, comments about weather, currency exchange and how pretty Brda is leads to comments from our winemakers about Brexit, reminiscing about vintages gone, Slovenian government, and Brexit again. At least we have plenty to talk about. That said, there is one thing that seems to be a topic of conversation that trumps the lot – the 2016 vintage. 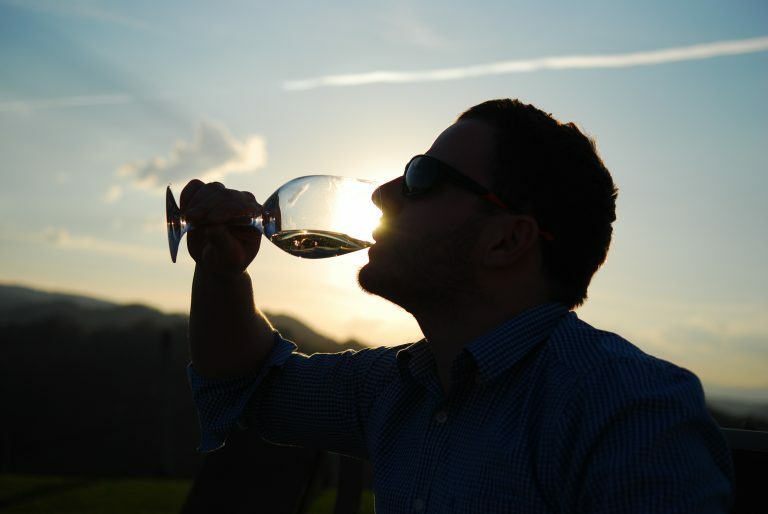 Ok, so it is the most recent vintage and winemakers who produce fresh, unaged wines are currently in the midst of selling them to global markets. But one can’t help but noticing the fact that the winemakers are very happy, very proud about the 2016 vintage. We were tipped off about it being a good one last year. This conversation only seems to happen when we’re here, but we don’t need to be told. The passion, smiles and the little glints in the corner of the eyes gives the lot away. If you don’t believe me, we’ve got a few winemakers coming along to the World In Bottles tasting on 4th May in Nottingham. If you’re about, let us know (it’s free). You may as well see it with your own eyes.